American Express card members can purchase tickets before the general public beginning Tuesday, Dec. 9 at 10 a.m. through Friday, Dec. 19 at 10 p.m. local time. Tickets go on sale starting Saturday, Dec. 13 at 10 a.m. local time for The Forum in Los Angeles on April 10. All other dates go on sale Monday, Dec. 15 at 10 a.m. local time. 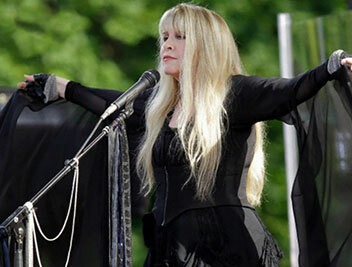 A complete Fleetwood Mac itinerary listing current dates and additional shows can be found in the TOUR section.